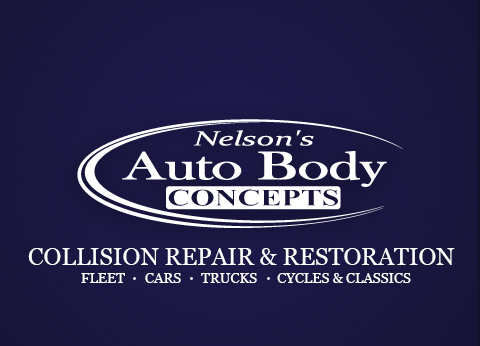 Nelson’s Auto Body Concepts is a family owned and operated establishment located on the Eastern Shore of Maryland. We approach our customers vehicles the same way we would approach are own- with meticulous attention to detail. With range of specialties from custom lettering to collison repair, our continued success depends on your satisfaction. Therefore we maintain standards of EXCELLENCE in service. Paint matching is our specialty. We use PPG™ paint, an environmentally safe, world-class collection of colors that allows us to easily match your vehicle’s current paint job. GET YOUR VEHICLE OUT OF HARMS WAY.